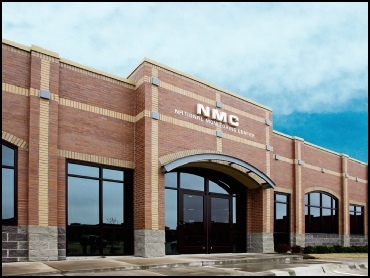 National Monitoring Center (NMC) opened the doors to their 10,000 square foot facility in Aliso Viejo, California on October 15, 2001. 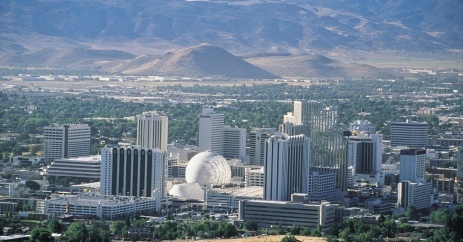 Headed by industry veterans, NMC brought together a team of experienced managers to create a unique central station. 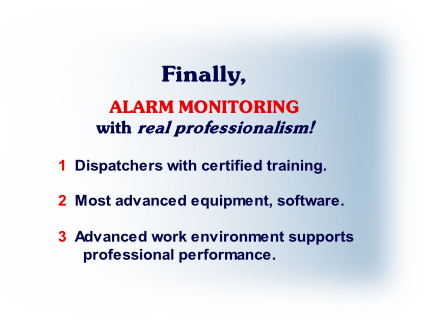 NMC provides contract central station monitoring to independent alarm companies nationwide. 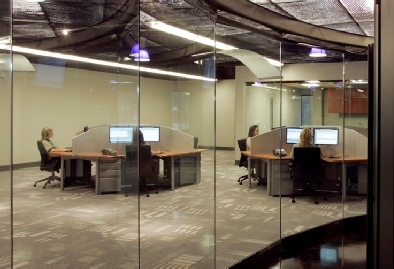 NMC's partnership of technology and expertise includes MASterMind™, the most sophisticated monitoring software available, along with telephony integration and redundant systems that make our monitoring center the most technologically advanced in the industry. MASterMind™ permits dealers to receive and review real-time information on monitored accounts through Internet-enabled MASweb. 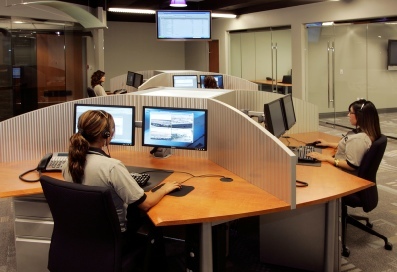 National Monitoring Center's 10,000 square foot, state-of-the-art California facility offers the finest central station monitoring services and a skilled monitoring staff around the clock, in conjunction with our Texas facility. 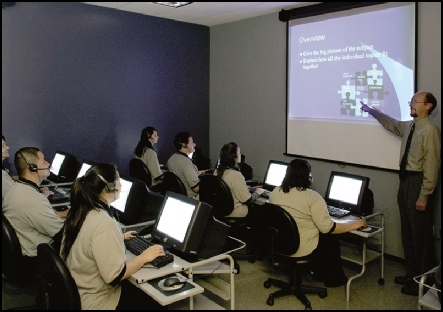 National Monitoring Center's 8,000 square foot, state-of-the-art Texas facility features the same cutting-edge technology as the California location, as well as its own highly trained workforce. 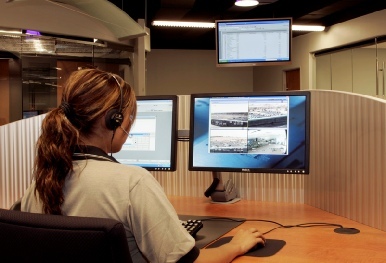 Every operator in both locations goes through rigorous initial training, as well as on-going refresher courses for all monitoring, response and account support procedures. 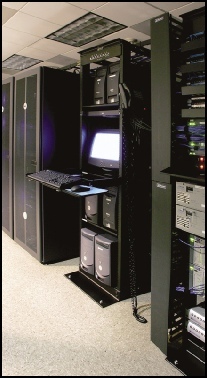 The use of dual facilities provides instant emergency recovery and backup. Each facility backs up the other.